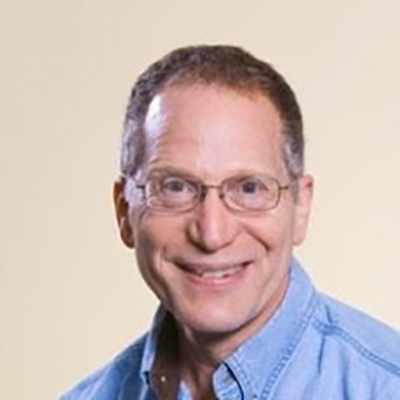 Richard Ostfeld is Senior Scientist at the Cary Institute of Ecosystem Studies, a not-for-profit research institution in Millbrook, New York, dedicated to providing the science behind environmental solutions. He is also Adjunct Professor at Rutgers University and the University of Connecticut. His training was at the University of California-Berkeley (PhD) and University of California-Santa Cruz (BA). He has published >200 peer-reviewed articles, written one book (Lyme Disease: The Ecology of a Complex System, 2011, Oxford University Press), and co-edited 5 books. He serves on the editorial boards of Ecology Letters, PeerJ, and Vector-borne and Zoonotic Diseases, and on the Scientific Advisory Board of the Lyme Research Alliance. He has given several USA Congressional Briefings on environmental change and emerging infectious diseases. Ostfeld’s recent awards and honors include: Elected Fellow of the American Association for the Advancement of Science (2013), Elected Fellow of the Ecological Society of America (2014), Keynote Speaker, Climate Change and Health Symposium, Brown University (2012); C. Hart Merriam Award from the American Society of Mammalogists (2011); Dutchess County (NY) Public Health Partnership Award for research on tick-borne diseases and tick control (2008); Keynote Speaker for Harvard University’s Special Forum on Biodiversity, Ecology, and Global Change (2008). His research focuses on ecological determinants of human risk of exposure to infectious diseases, emphasizing Lyme and other tick-borne diseases. His lab group has discovered novel mechanisms by which biodiversity protects human health by reducing rates of pathogen transmission.